The Arnold Volunteer Fire Department is offering a new Pet CPR & Basic First Aid to pets. This class is being offered by Dr.Marianne Bailey of the Queenstown Veterinary Clinic. Please register through our CPR page on the website. – “Citizen CPR and First Aid for Pets” is being offered by Arnold VFD in partnership with Dr. Marianne Bailey of the Queenstown Veterinary Clinic. – Dr. Bailey is a graduate of Auburn University (School of Veterinary Medicine) which is one of the nation’s premier veterinary programs. – Dr. Bailey is originally from southern Maryland and a long-time member of our Maryland community. She has previously provided care to our pets from veterinary clinics in both the Arnold and Edgewater communities. – She currently owns and operates the Queenstown Veterinary Hospital on the Eastern Shore in Queenstown, MD. – The course will be FREE and last approximately 1-hour. Subjects covered will be administration of CPR to common household pets (using dogs and cats as examples) and a review of general pet first aid topics that pet owners can perform before bringing their pets to a veterinary hospital for treatment. Dr. Bailey will also entertain questions related to emergency pet health, diet, and preventive medical care. 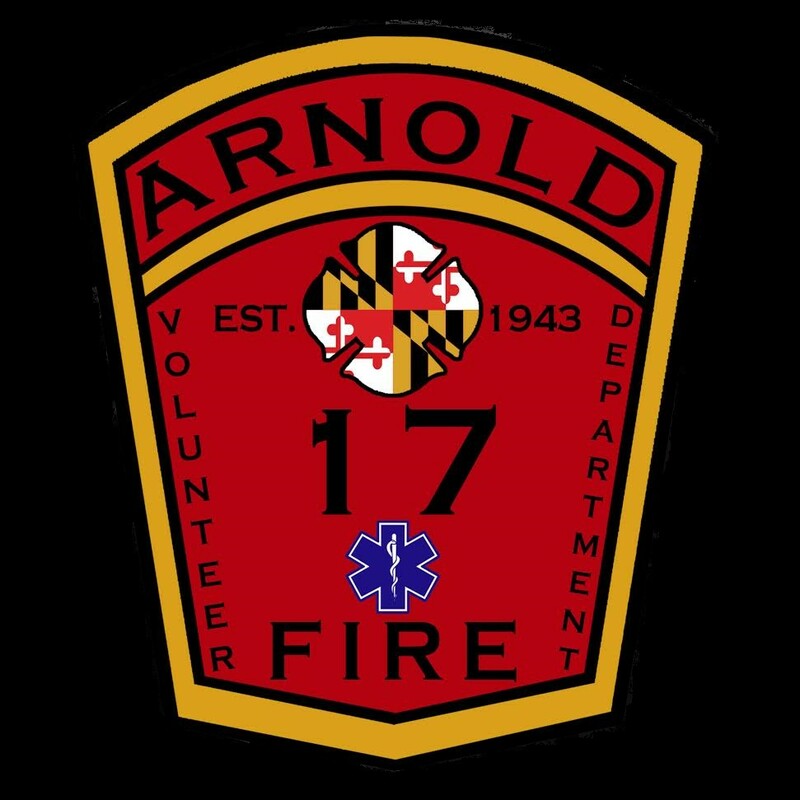 – The class will be offered at Arnold Volunteer Fire Department on February 10, 2016 starting at 7:00pm.